Chain link can be used in any enviroment. 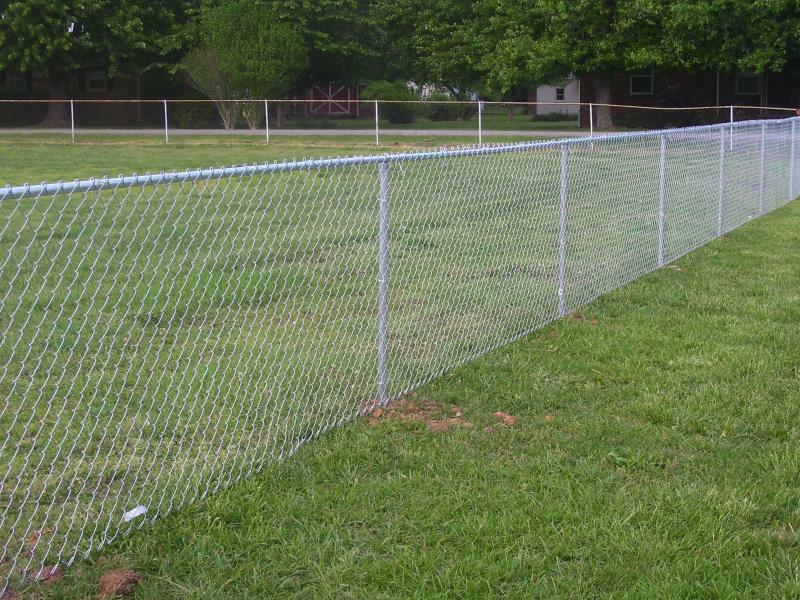 We have installed fences for many industries, schools and organizations. Many commercial fences require three strands of barbwire on the top. That's no problem for us to install. We have also installed razor wire if required. Double drive gates are no problem for us. 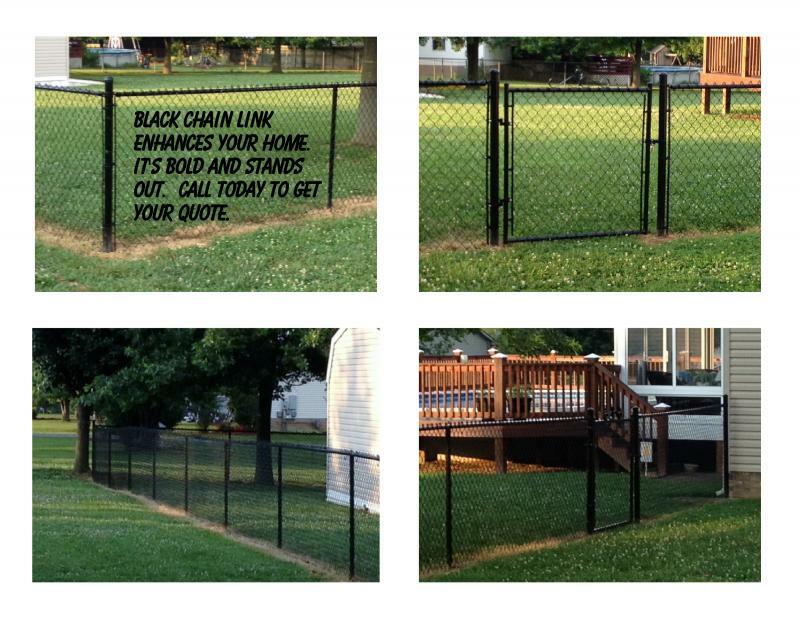 Chain Link Fence can be galvanized or vinyl coated. We have installed serveral fences in black and green coated vinyl. Properly taken care of chain link can last twenty years or more. Click on photo to zoom in. We have installed many fences for Cumberland Electric Membership Corporation. This is one of many substations in the state that All About Fencing has installed.